I’ve stood in front of portraits of English queens for hours: studying their faces, getting a sense of their person, conceiving a picture of their life in medieval England. Women rulers of the years past have always fascinated me. 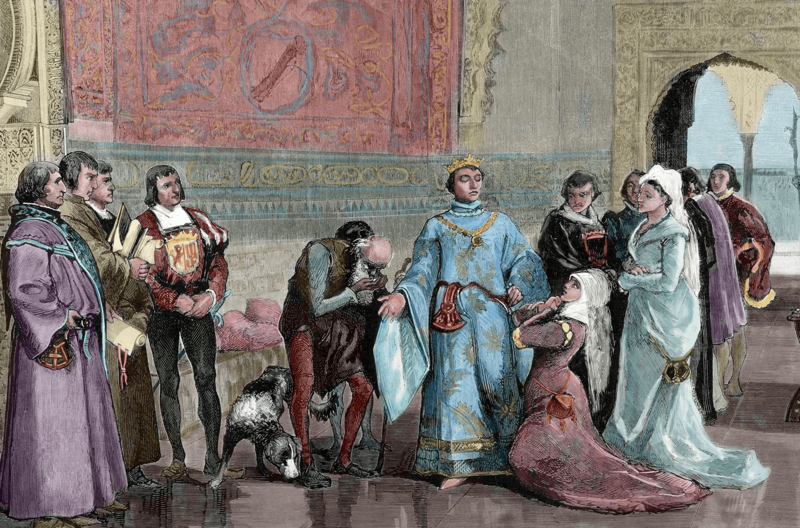 Royalty as a subject is full of intrigue, of course, but there is something particularly unique about queenship – women have to contend with very different challenges in addition to those of governance. Queens were ambassadors, diplomats, cultural patrons, religious symbols, and military generals but also devoted mothers, wives, managers of households, lovers, even fashion symbols! I’m captivated by these very different facets of what went into the making of a queen, and how different queens handled these roles over the centuries. 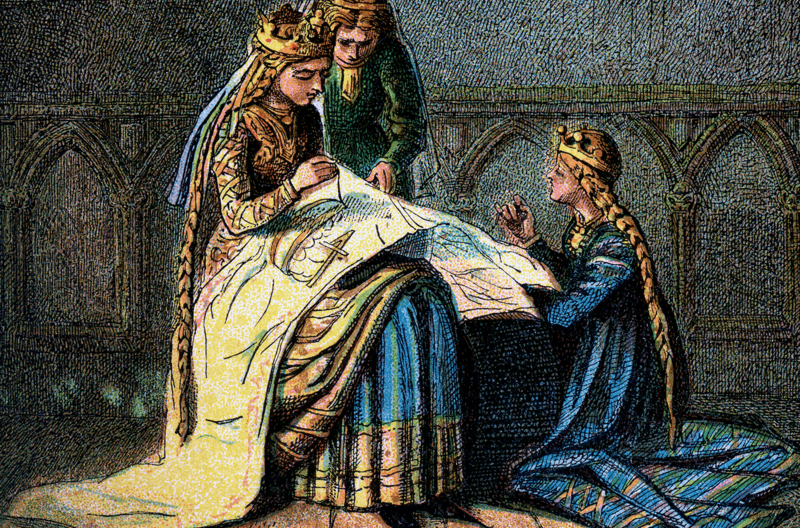 The most difficult part of writing about early medieval queens is the lack of material. There isn’t much documentation beyond the practical details of their lives. With William the Conqueror’s queen, Matilda of Flanders, for instance, I had to piece together evidence from a variety of European sources to get a picture of her life. (Being able to read in other languages is essential for a historian and royal biographer.) Many royal sources, such as Queen Victoria’s private diaries, remain inaccessible, so often it’s about patient sifting and comparison of evidence. Of all the queens I’ve studied and written about, Elizabeth I remains the most fascinating for me. There’s an assumption in much of Anglo-Saxon scholarship that her rule was in a way anomalous, as a consequence of her gender, and in my book Renaissance Prince, I set out to disprove this. 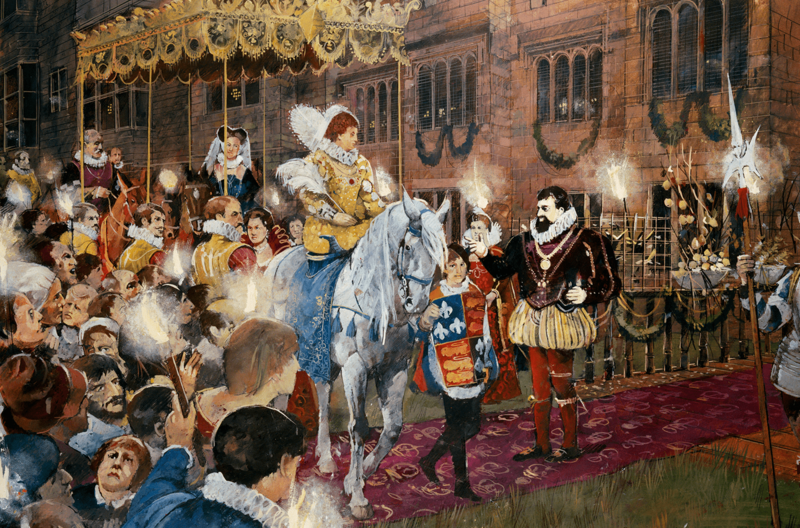 Elizabeth’s rule was different, yes, in the sense that her household was exclusively feminine (in accordance with the etiquette of the time), which made the governance of her council very different from that of her predecessors. The significance of proximity to the queen’s person was both displaced and emphasised, which radically altered the power structure of the household, creating a rather “modern” distinction between the private and public figures of the monarch that hadn’t been seen before. Different queens have exercised power in different ways over the course of time. 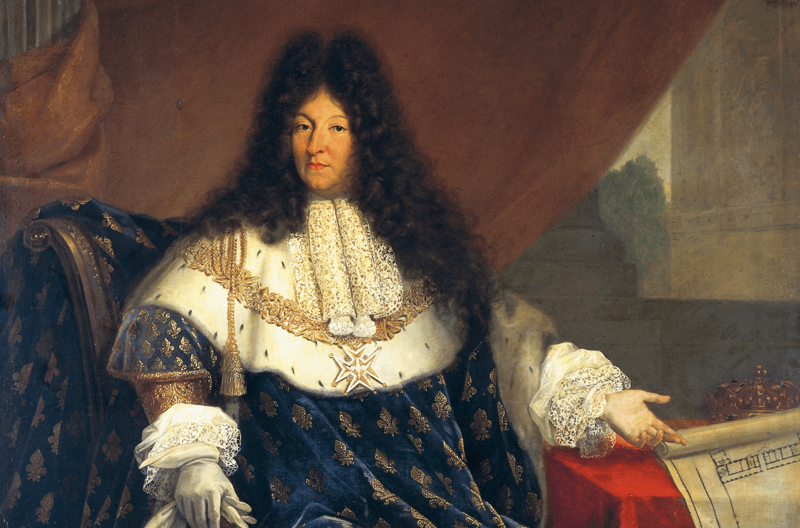 With Athenais de Montespan – Louis XIV’s mattress-en-titre (chief mistress) and the subject of my first book – I was fascinated by the ways in which a woman could exercise power through artistic patronage in a patriarchal political culture from which they were formally disbarred. In Queens Consort, my composite biography of England’s medieval queens, I was able to trace a 500-year year history of dynastic power in which individual women reacted very differently to the challenges and obligations of their roles. However different from each other, the queens had one thing in common: they seem more human than their male counterparts somehow. I’m thinking of Eleanor of Provence becoming exasperated at the expense of her children’s shoes, or Eleanor of Castile complaining about the old-fashioned bathrooms at the English court! They were mystical, almost magical figures, but also more “relatable”, to use a contemporary term. Queens were also more vulnerable in that they could be replaced more easily, which meant that they needed to develop sophisticated and subtle political strategies in order to survive. It’s all terribly fascinating but one has to be careful with all the material one encounters when writing about these mesmerising lives from the past. Popular biography can be misleading; a good example of this is Elizabeth I’s famous speech at Tilbury before the Spanish Armada. There is no actual evidence of what she said, yet the words are quoted over and over again. Solid documentary sources such as the Calendar of State papers don’t necessarily make for the most interesting reading but they are the essential starting point. I also like to take a cross-cultural approach, using poetry, plays, paintings, for example, to compare the ways in which queens were discussed, praised or criticized by their contemporaries. Over the years, I’ve spent a lot of time at the Rare Books Room at The British Library. One has to watch for a number of things to segregate the truth from the hyperbole. There’s a tendency to reverence and politeness in historical material which can make it difficult to find an accurate representation of the subject. Equally, accounts have a tendency to be hyperbolic, both positively and negatively, so again one has to take a qualified view. In the end, however ideal, I don’t know if any history can ever be entirely objective. I think one has to be prepared to challenge one’s prejudices and rely carefully on evidence. The most important thing is to communicate a living, breathing person to the reader, even if that person is constructed from a pile of dusty documents.